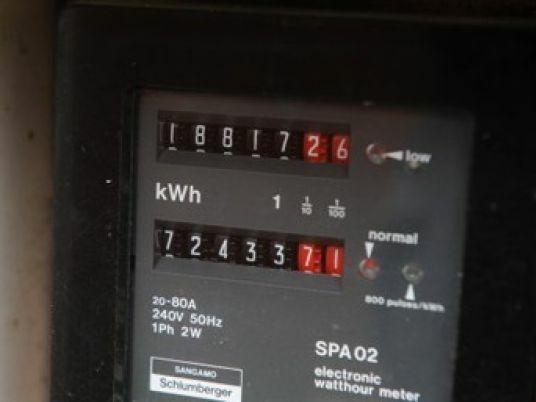 A worker living in an apartment, composed of two rooms and hall in Daqahliya governorate, has been landed with a huge electricity bill from the East Mansoura Electricity Company amounting to LE51,500, which is the value of consumption of September. “The company claims all this electricity was consumed by two rooms and a hall in Mansoura. There are no air conditioners or devices that consume a lot of electricity. We only have a fan, a refrigerator and a TV,” he said. Enein has filed a complaint with the electricity company, hoping to have the amount reduced to something like his normal monthly amount. However, the company has simply offered him the option of paying installments. “I filed a complaint with the company. They said they will divide the amount of the bill over a 23-month period. My monthly salary does not exceed LE2,000. I cannot pay that amount of money even over several years. If I owned a factory and air conditioners, my consumption would not reach this amount,” he added. Meanwhile, Ebtehal al-Shafeiy, chairman of the North Delta Electricity Distribution Company, said the company will divide the bill. He added that there might some money owing from previous months and that the meter would be checked.